Located north of the 60th parallel between the Yukon and Nunavut, the Northwest Territories covers 1,171,918 square km. (780,500 square miles), an area roughly twice the size of Japan. 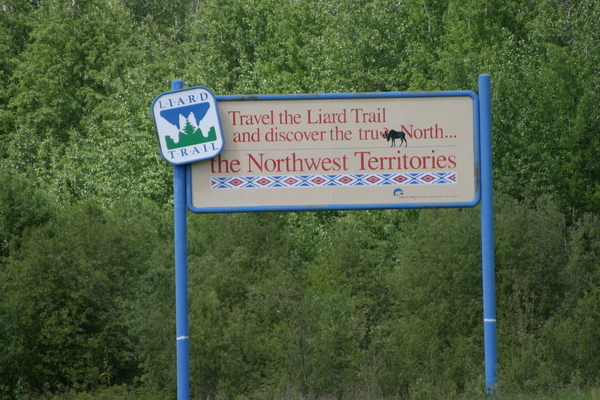 About 42,000 people live in the NWT, with one third residing in the capital city of Yellowknife and the remainder in the other 31 towns, hamlets or villages. The region’s aboriginal people, the Dene, Métis and Inuvialuit make up approximately half the population. Four-season adventure awaits you in the Northwest Territories. Whatever your pleasure, whichever season is your favorite, the Northwest Territories has it all: pristine, unspoiled wilderness to urban centres with all the amenities, twenty-four hour daylight and warm summer days to crisp, clear winter days with dancing northern lights. 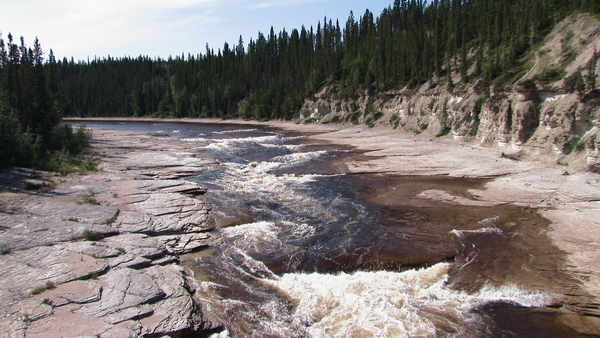 Northwest Territories parks and campgrounds are well-maintained sites in wilderness settings that offer excellent hiking trails, sandy beaches, thundering waterfalls and an abundance of wildlife and birds. Campsites are located in natural areas, but most are within easy reach of urban shops and services. A wide variety of special events are held throughout the year in almost every community. 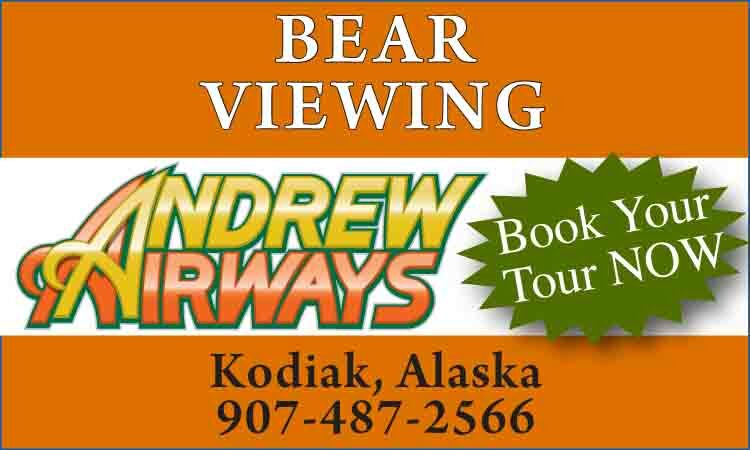 Events include spring carnivals, winter carnivals, summer art and music festivals, film festivals, bike races, championship dog sled races, sailing races, snowmobile races, winter golf, summer golf and more, offering something for everyone. Join the summer art festivals where artisans, galleries and businesses celebrate northern art and culture. Take advantage of twenty-four hours of summer daylight to golf at midnight. Music festivals provide an assortment of traditional aboriginal and modern music and a combination of northern artists and guest artists from southern Canada. Tap your toes to the sound of a northern fiddle while watching traditional Métis jigging or enjoy the unique sounds of the Inuit throat-singers. Admire the ice and snow sculptures and cheer for your favorite log sawing competitor at the spring carnivals or bundle up in your winter gear and join the crowd to catch a glimpse of dog teams as they race by on a frozen lake. The Northwest Territories is one of the few regions where aboriginal people continue to live and share their culture as they did thousands of years ago. Experience the essence of northern charm and hospitality through the people and their eternal connection to the land. Cultural opportunities present themselves all around the north. Activities such as guided hikes featuring medicinal plant use, tours of traditional villages and visits to bush camps where you’ll be whisked away on a dogsled are just a few of the choices. Celebrate centuries of aboriginal culture and northern heritage through music, art and dance. Listen to the legends and stories of life long ago, while letting your heart beat to the rhythm of Dene, Inuit or Inuvialuit drummers. The Dene, Métis, and Inuvialuit of the Northwest Territories are masters at creating exquisite artwork and crafts using traditional skills passed down through generations. Aboriginal arts and crafts have always had a connection to the land in materials and in inspiration. Utilizing their unique skills in stone carving, tufting, beading and quillwork, northern artisans create distinctive works of art. Aboriginal fashion designers are also becoming well known and their unique creations are available throughout the Northwest Territories. Paintings, carvings, silkscreen prints, moose hair tufting, birch bark baskets, beaded accessories and hats, mitts and other creations made from sheared beaver are just some of the exquisite items you will see on your northern journey. The Northwest Territories ranks as one of the world’s greatest sport fishing destinations. There are great fishing spots, lots of large fish, (some that are unique to the Northwest Territories), and daylight around the clock in the summer so fishing is a 24-hour activity. The legendary lakes of Great Slave and Great Bear hold record-book Lake Trout, Arctic Grayling, Arctic Char, Northern Pike and Pickerel. There is superb fishing in all the numerous lakes and rivers that dot the Northwest Territories. Northern waters are clean and cold, which means that fish stay close to the surface throughout early June to late September. Fishing is an all weather activity in the north with sport fishing in summer months and ice-fishing in the winter. Whether choosing to stay at world class fishing lodges or out angling alone, the Northwest Territories is an angler’s paradise. Legendary stories begin on these fishing trips; one summer an angler reeled in a 36-inch northern pike after a half-hour tug-of-war and there was an 18-inch walleye sticking out of its mouth. Another angler caught a 24-pound pike that took about 45 minutes to reel in. A fishing lodge owner reeled in the biggest freshwater lake trout on Great Slave Lake, weighing in at 53 pounds. The wildlife in the Northwest Territories is as diverse as the landscape and people. The majestic musk ox roams the tundra while Dall sheep race up the side of a mountain where no visible footholds exist. Gyrfalcons, hawks, golden eagles and tundra swans grace the skies while the polar bear roams the arctic coast and islands. Whether viewing the migration of thousands of caribou on the tundra or spotting bison on the side of the road, the wildlife remains wild and free in their natural habitat. 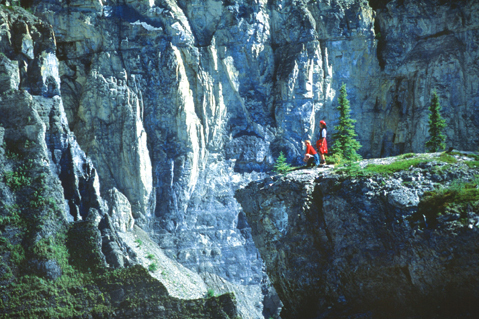 The Northwest Territories is one big playground for the outdoor adventurer! Adventures include hiking the rugged Canol Heritage Trail in the Sahtu, kayaking the East Arm of Great Slave Lake, shooting the Rapids of the Drowned in Fort Smith, rafting the South Nahanni River, boat cruises along the Mackenzie River, canoeing one of the many wild or placid rivers, sailing Great Slave Lake, fishing at one of our great northern lakes, hunting trophy animals or camping under the stars. The Northwest Territories is a land that defines winter and lives up to the promise of unbroken snow and glittering ice, clean crisp air and skies that hold icy sundogs in the daytime and fiery Northern Lights in the evenings. 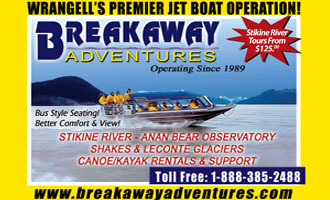 Tour operators offer a variety of exciting winter activities including Dene village tours, wildlife viewing by plane, helicopter, snowmobile or dog team, a tour along the Dempster Highway, winter ice road driving, ice fishing, trap line visits, cross-country skiing and evening trips out to a remote cabin to view the Aurora away from city lights. Enjoy single or multi-day guided dog sled adventures or customized, cross-country treks where you can relax and ride in the sled or learn how to mush your own team. Experience the traditional way of life by building and living in an igloo, going on a dog sled expedition or taking day or week long trips out to northern communities.